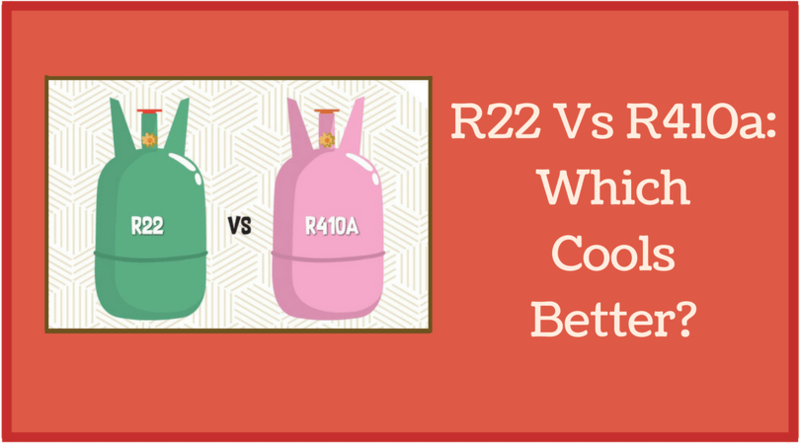 Investing in the best Refrigerant Scales are must when you are and HVAC Tech. These HVAC scale aid in calculating how much refrigerant should be placed or removed from the refrigeration unit. 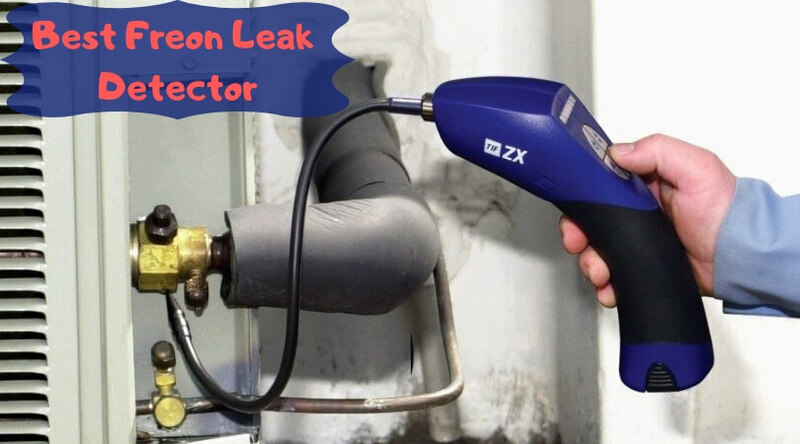 The hvac scale also can be used to detect any kind of leak during the yearly maintenance. 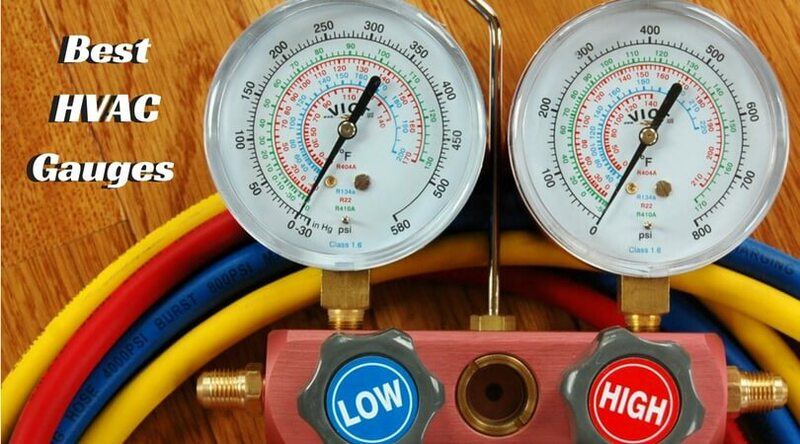 So, if you are a HVAC Technician, a refrigerant scale will be a perfect tool to get job done in efficient manner and help you charge correct amount to the customer for your services rendered. Here is our list of top seven ac refrigerant scales available online which is a must have for an HVAC Specialist. Robinair TIF9010A ac refrigerant scale is an upgrade of the classic TIF Slimline hvac scale. With more power functioning, usability and accurate reading, this is the best refrigerant scale available online. This unit got all the necessary features and specs like touch key controls, three display modes, auto zero, and convenient prop to place the control box where ever you want. 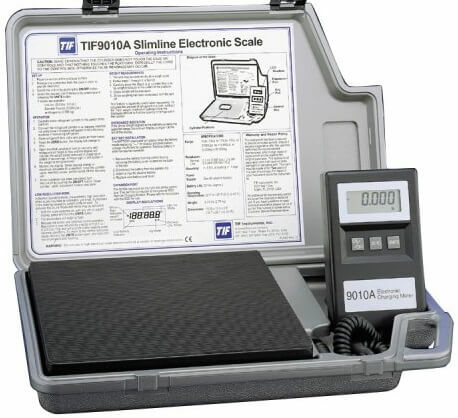 Robinair has made its mark with the classic TIF Slimline scale and now the revised version TIF 9010A is here with improved performance and inordinate reliability. The equipment comes with advance features like touch key control, three display modes – lbs./oz., decimal lbs., kilograms, auto zero and great resolution – 0.1 oz./0.005 lbs./2 grams; 110 Pound/50kg capacity. As the name suggest TIF9010A Slimline has a compact design making it easy to carry anywhere. 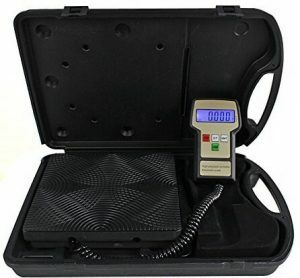 This HVAC scale can be used for all type of refrigerants. When one is looking for a ac refrigerant scale that comes with advance meter then Digital Refrigerant Scale won’t let you down. 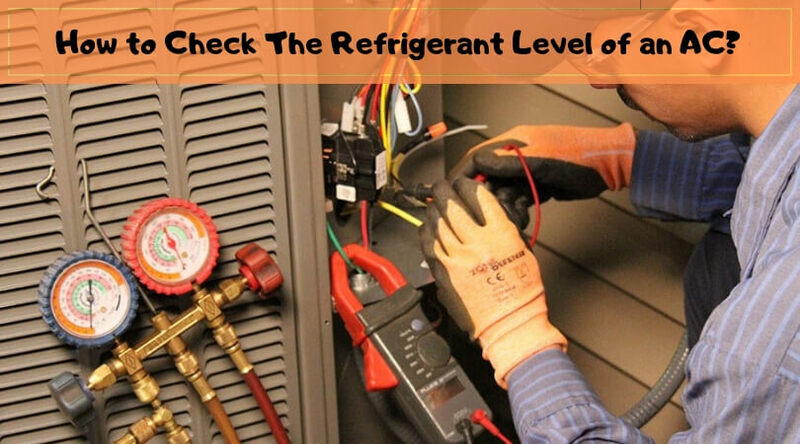 With the hvac scale, one can measure in metric units as well as standard measure. 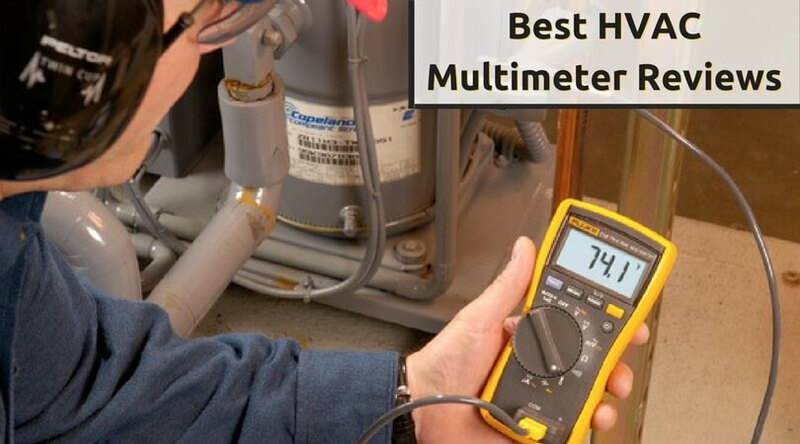 It will also give alarm when the measurement is exceeding to the normal capacity which save you from making grave errors while checking the refrigerant. One of the most-sought charging scales, VIVOHOME High Precision has compact portable design, high visibility LCD, three units measuring option – kg, lbs and oz. The machine will have auto shut-off if not use for 10 minutes or more. It will indicate full on the screen when the weight increases than the specified range. 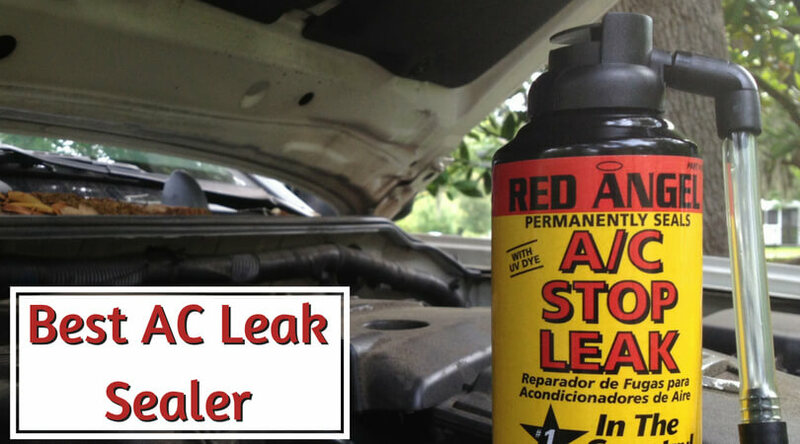 Another product which is included in this list is the ACCU-CHARGE II. 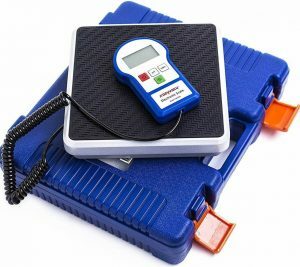 Powered with advance technology, build with sturdy aluminum case, heavy duty 9″ x 9″ platform, this is the refrigerant charging scale of 0.5 oz which can used be almost anywhere. The Mastercool 98210ac refrigerant scale comes with a240 lb and can be controlled by keypad. There is an inbuilt charge alarm to stop from over charging. Device will be auto shut off if kept ideal for certain time. The weight sensor is designed to give accurate readings. Like other top notch charging scales for refrigerant, Elitech LMC-200 (220lbs) also offer accurate reading to the HVAC users. The best about this refrigerant scale is its strong construction, easy to use system, LCD display and auto turn off features. Elitech LMC-200 come with easy operating system with functioning temperature of 14 °F – 104 °F for 220lbs of weight. The unit can be switched between three options, kg, lb and oz. The power on is done in less than 2 seconds and the scale will turn off if the platform does not change under 10 minutes. With LCD display, one can read the readings within the high and low digit range. This high performance digital HVAC scale by ZENY is built to aid the refrigerant recovery and charging system. The slim but sturdy design HVAC scale gives accurate reading in three different modes. 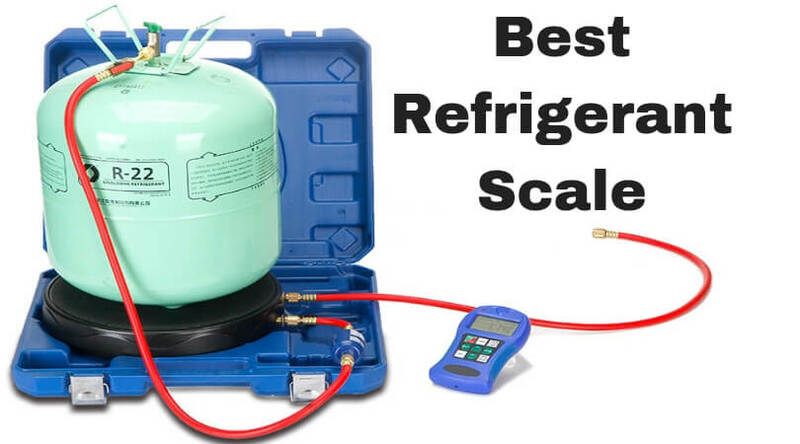 This is the ideal refrigerant scale to use if you are working on all types or refrigerant tanks. 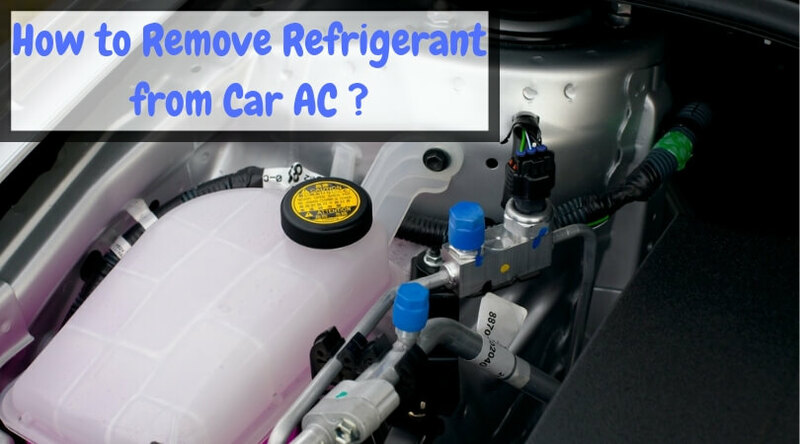 Supports all type of refrigerant tanks for charging and recovery. The capacity of the HVAC scale is up to 240 pounds. Compact design, sturdy built yet light weight makes it a top-quality scale for HVAC tech. Provide accurate measures in three display modes, kg, oz and lbs. The auto turn off features saves battery power to a very good extent. 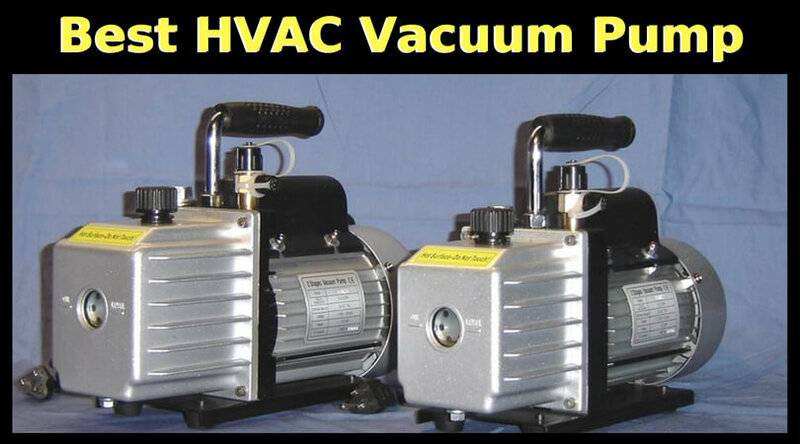 This is a simple hvac scale available at a very affordable rate. 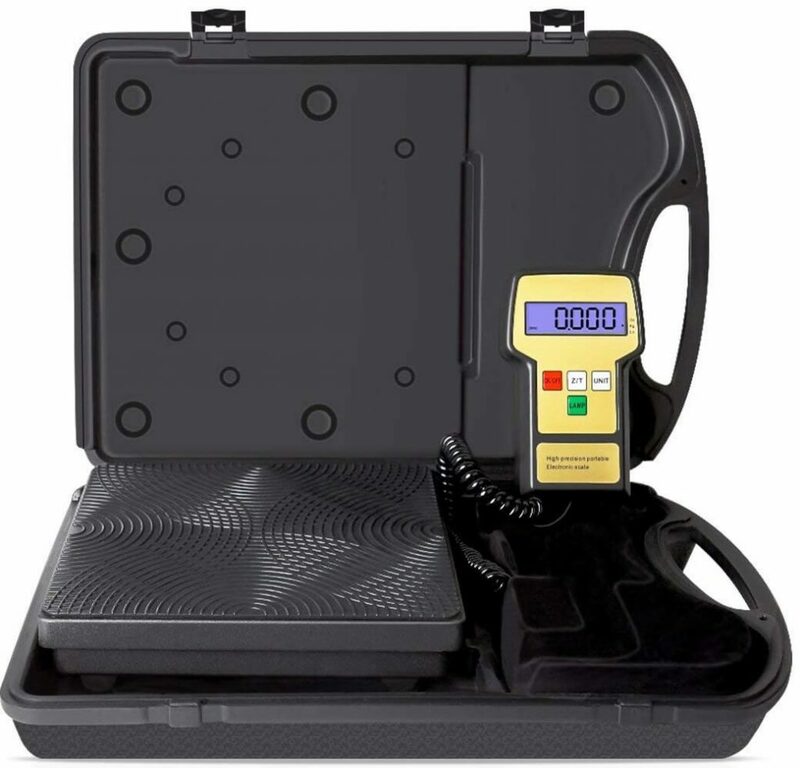 Neat design, the Kozyvacu 220lbs Refrigerant Charging Scale has a neat built packed in hard plastic case. The reading of the scale is accurate which works best when used for 220 lbs tanks. An ideal refrigerant scale when you want sturdy unit at affordable rates. The scale has LCD display with background light for better visibility of readings in dark. Readings is displayed in three modes – kg, lbs, and oz. The design of coil is flexible making it compatible for all types of refrigerants within 200 lbs. 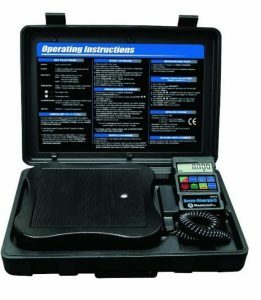 Kozyvacu 220lbs scale comes with heavy duty carrying case for easy portability. This a wireless ac scale comes with a heavy duty built and accurate weight measurements. 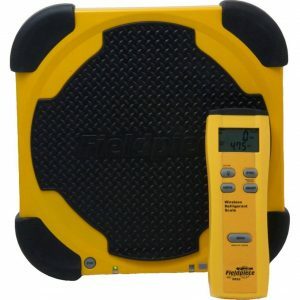 Unlike other refrigerant charging scales, the Fieldpiece SRS2C has slim design and jagged wear-resistant rubber bumpers that is water resistant. Wireless scale that establish smooth connection between remote control and platform. 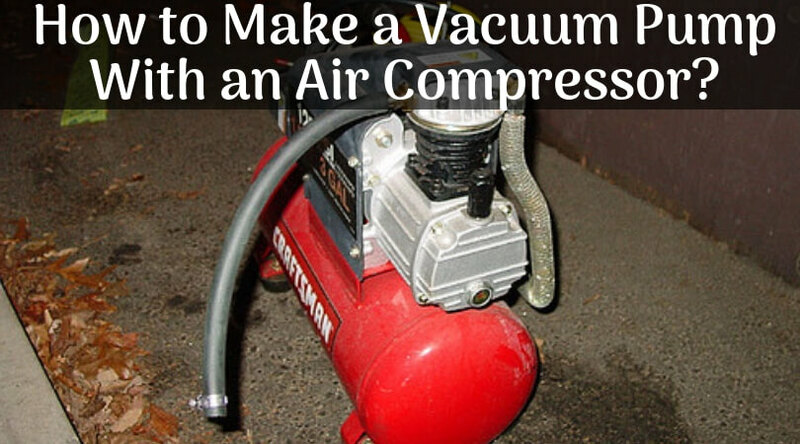 It has diamond rubber pads which keeps the cylinders steady on the platform. You can easily make the synchronization between the remote and the platform. 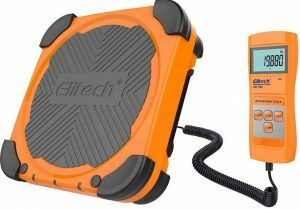 The Fieldpiece hvac scale is packed in hard aluminum platform with rubber corners for better protection. 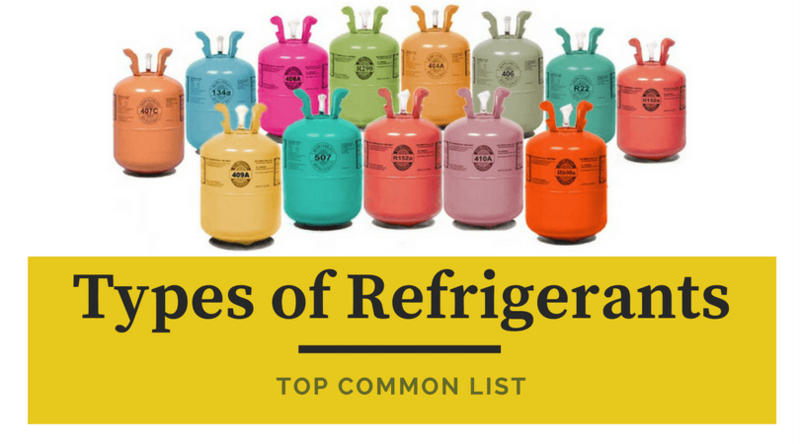 With our list, of best refrigerant scale you can decide by paying close attention to the highlighting features of each product. 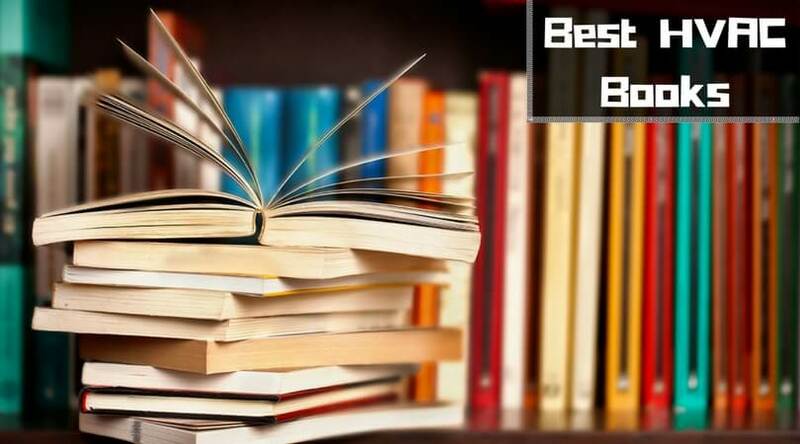 Each product has been evaluated by experts so you can get all the necessary information at the time of final purchase.